Kootenai River View with Access to Fishing Close By! 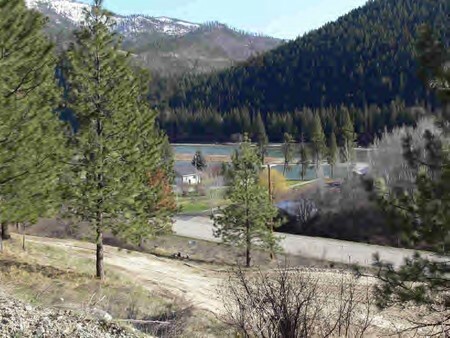 Unique 1.549 acre parcel overlooking the spectacular Kootenai River has beautiful views, southern exposure, cleared building site, is ready for septic, and would be perfect for your dream home, fisherman's cabin, or RV. Conviently located between Libby and the Koocanusa Reservoir, this parcel has easy access to premier fishing waters, rafting & boating, and would be ideal for fisherman or hunters, wanting that summer/winter cabin retreat. Enjoy all of the benefits of the great outdoors with this special parcel. Close to the River Bend Restaurant for those who would like to relax in a great atmosphere after a great day on the River in the Beautiful Libby, Montana.